Flexmail is an enterprise email service provider that brings professional email communication within reach of everyone. Rely on Flexmail to build lasting relationships with your customers, suppliers, collaborators, members and followers. 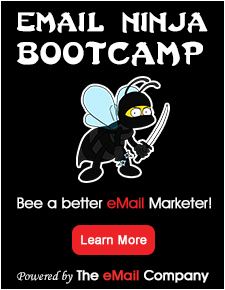 Create captivating email campaigns that reach the inbox with the most complete and reliable platform.